Boho Bandwagon: Gingerbread House extravaganza! The Boheem Team enjoyed a fun Christmas activity on Thursday last week. Using supplied gingerbread house kits, we each made our own little candy home. 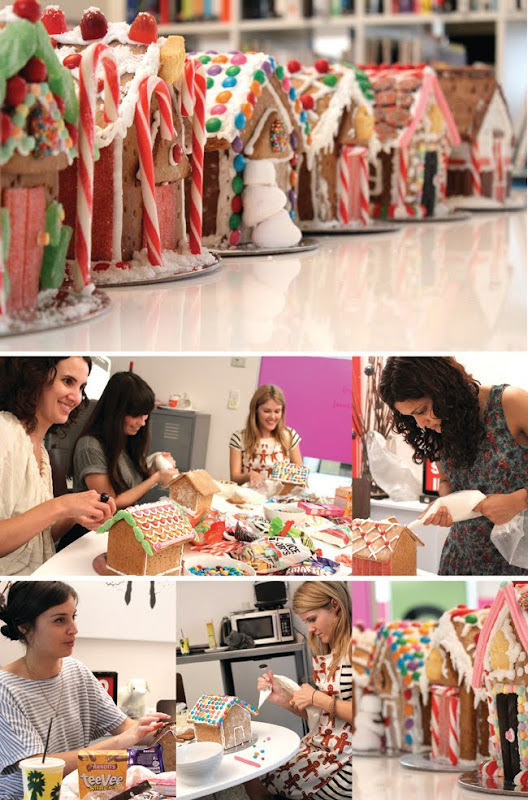 The studio looked like Santa's workshop – we were floor to ceiling lollies, icing, and all things colourful and sweet!